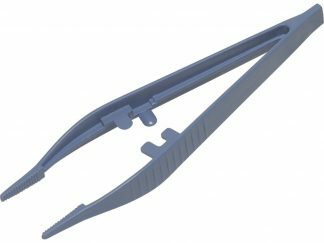 View cart “Plastic Tweezers / Reptile Feeder” has been added to your cart. The meter can be powered over USB or using a 5V mains adaptor (included). 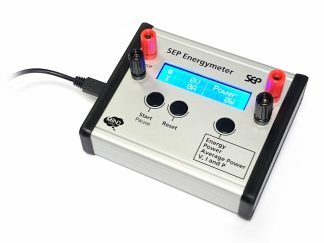 The SEP Energymeter can still be used without a computer: designed to be simple enough for KS3 students to use, and flexible enough for more advanced use at KS4 and beyond. 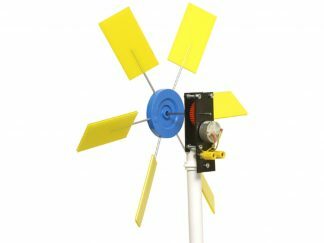 It just requires a supply and a load to be plugged into the meter, for example, a solar panel and a motor, and the meter will display the values of the power and the energy transferred. 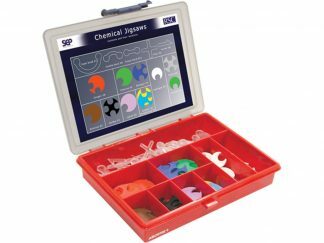 For simplicity, the instrument automatically adjusts the display to show suitable units and an appropriate number of decimal places so that it can deal with a very wide range of values (e.g. 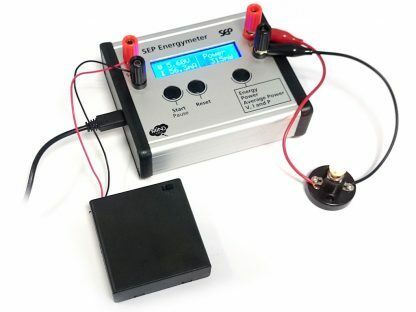 for energy, from 100 nanojoules up to 1.75 megajoules). This version of the SEP Energymeter functions almost identically to the previous version, however, when the total energy transferred is being measured, the meter keeps a log at the chosen sample rate. 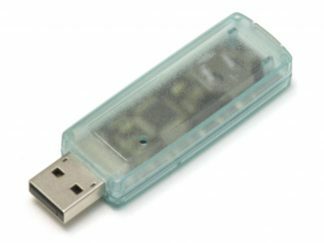 The data can then be loaded on to a PC using the free Mindsets mini-datalogger software. 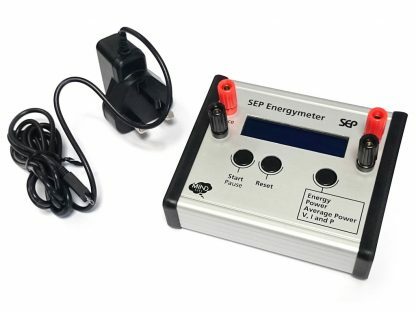 The function button cycles through four settings to select the desired quantities to be measured (energy and time; power; average power; voltage, current and power). Energy is a concept that many students find difficult. 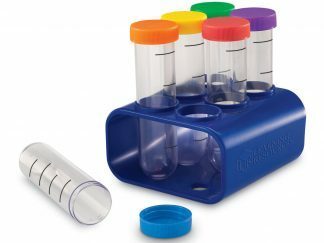 There are many opportunities to use the energymeter for practical activities in a wide range of topics across the curriculum. 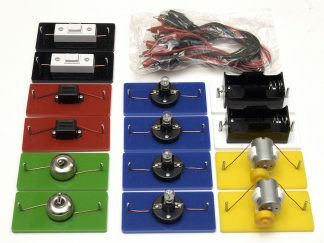 By enabling pupils to get hands–on experience of measuring energy, they can gain a better understanding of a key idea about energy that often gets lost – that energy is a quantitative concept that is used to solve problems and answer real questions. Please allow up to three weeks for delivery of this product.